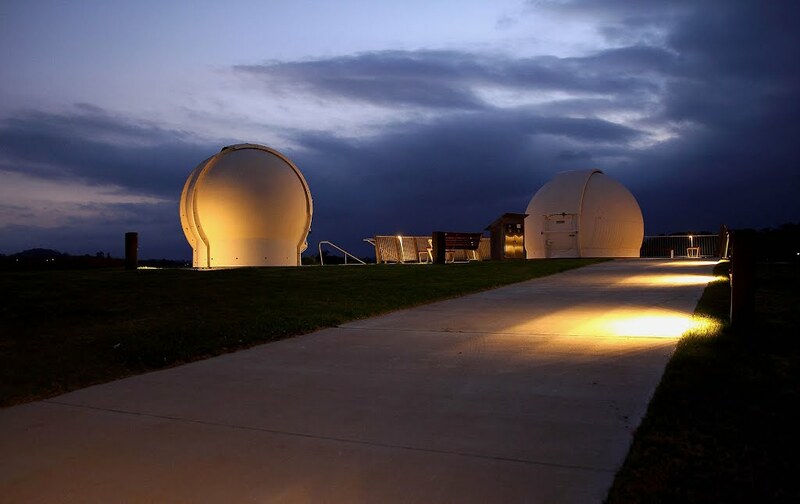 The Campbelltown Rotary Observatory, operated by Western Sydney University, is home to the Australian Optical SETI Project and is a field laboratory of the Engineering Group in the School of Computing, Engineering and Mathematics. 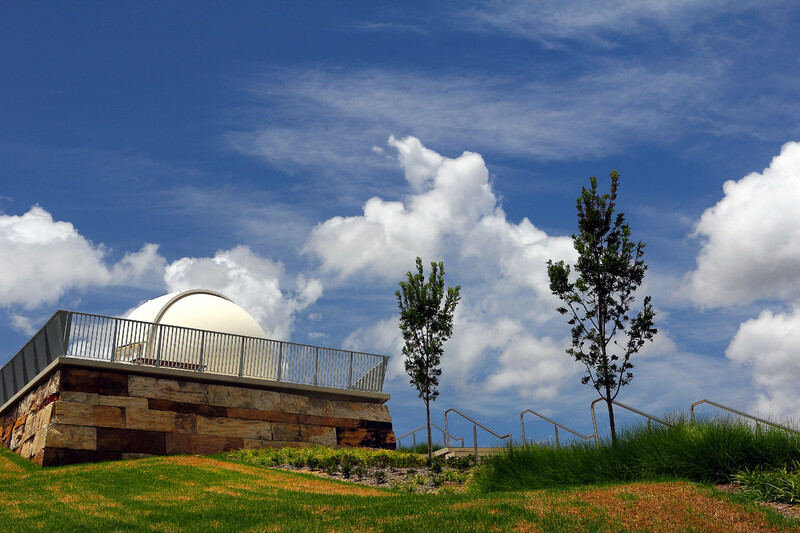 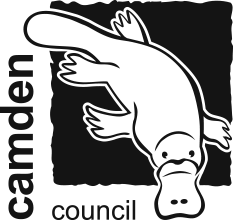 It is used for engineering programs. 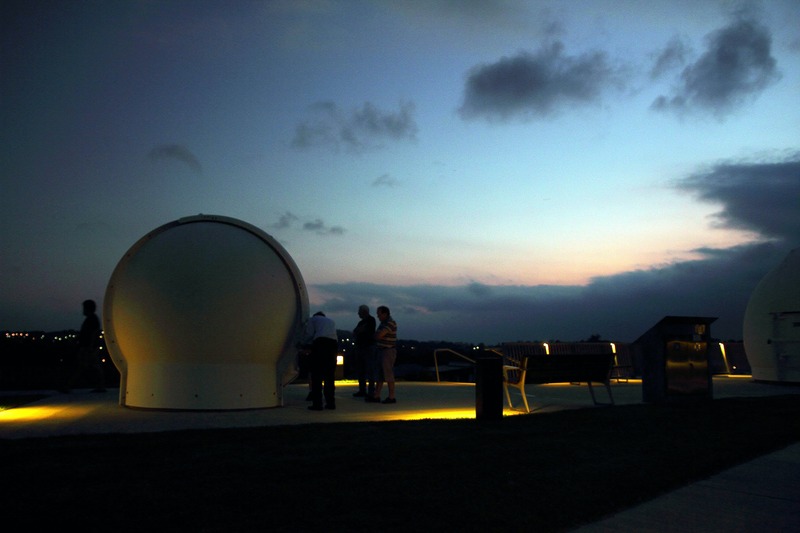 The observatory runs collaborative open nights with the Macarthur Astronomical Society, MACASTRO. 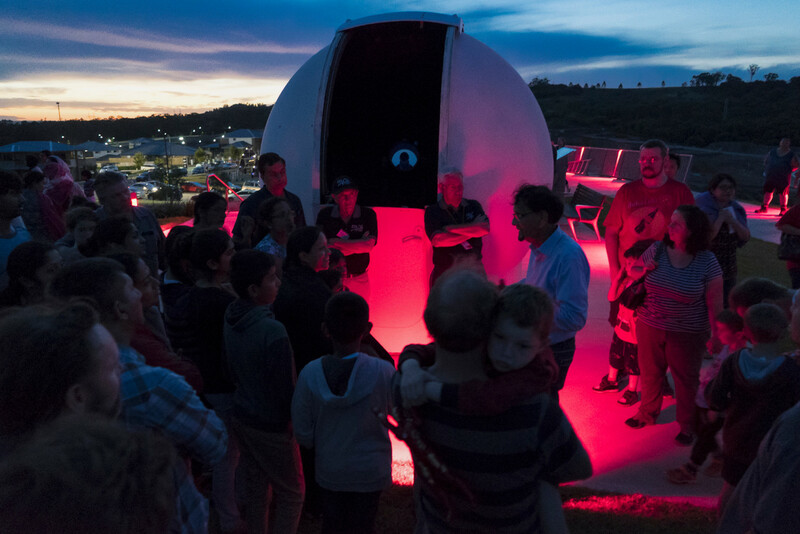 It also conducts the National Project on Significant Australian Physicists, Astrophysicists and Engineers and the National Project on Aboriginal Astronomy. 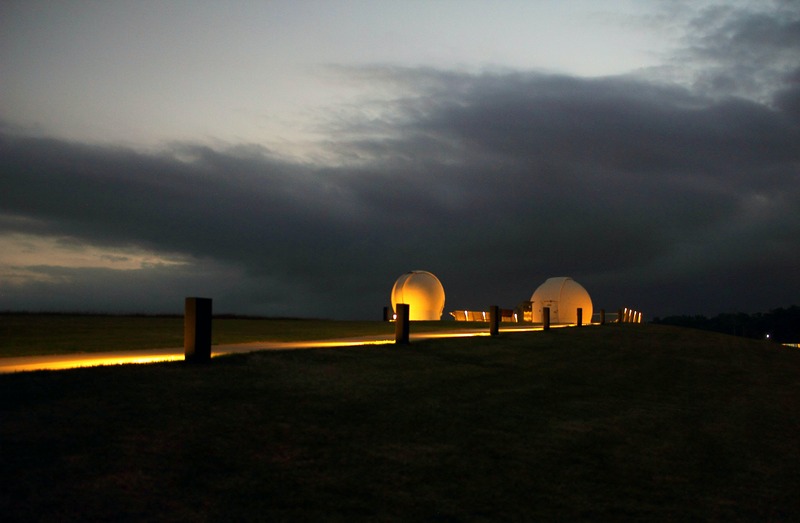 The Patron of the Observatory was the late Sir Arthur C Clarke CBE.